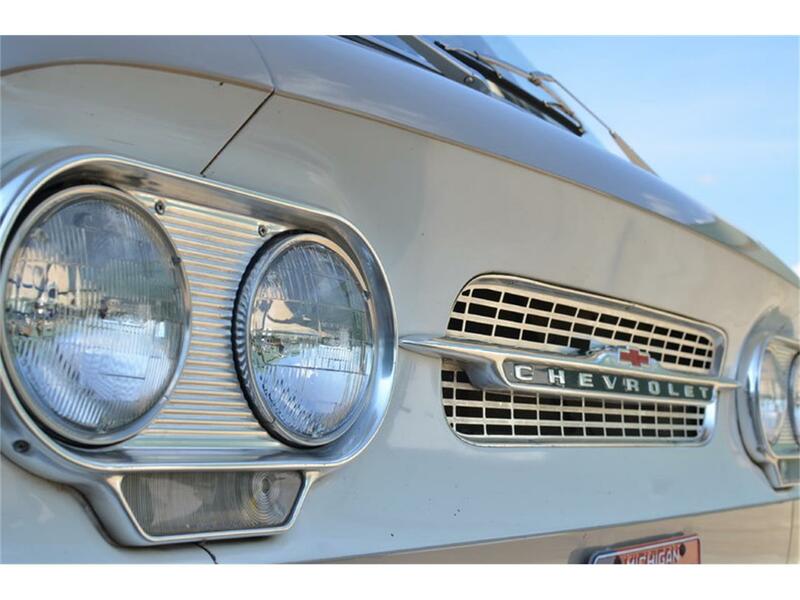 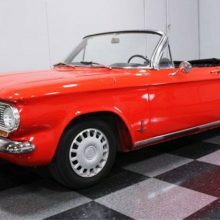 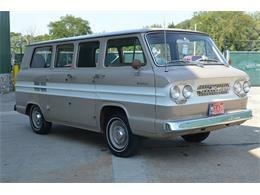 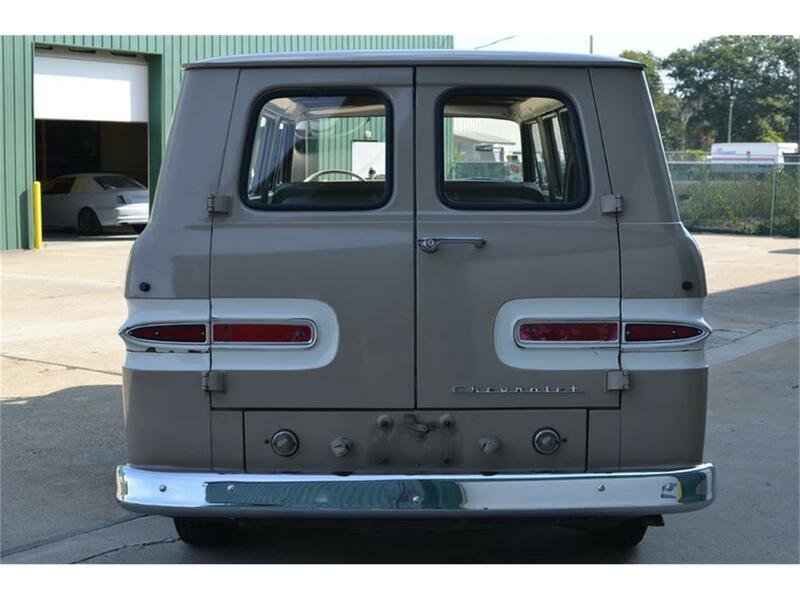 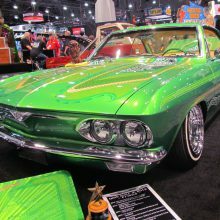 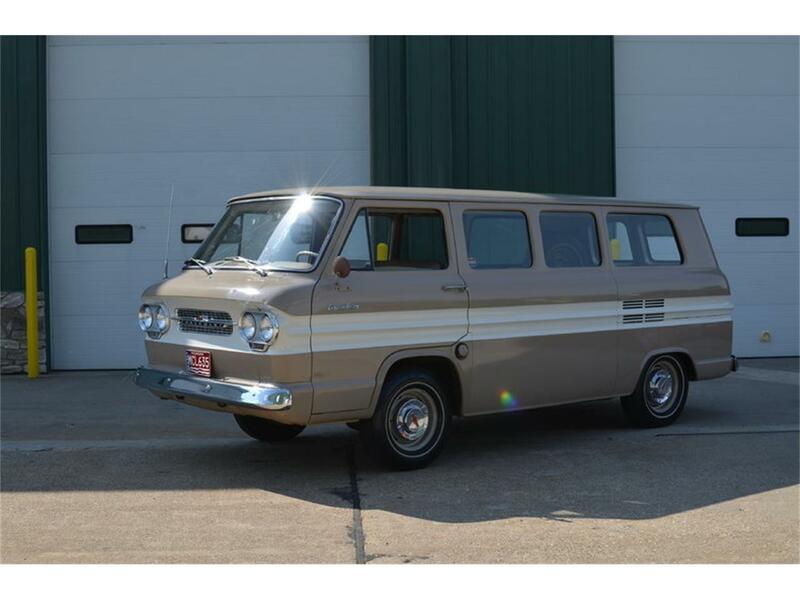 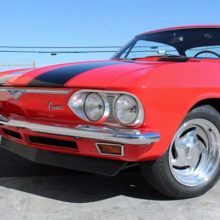 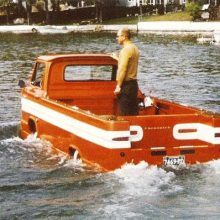 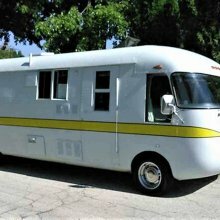 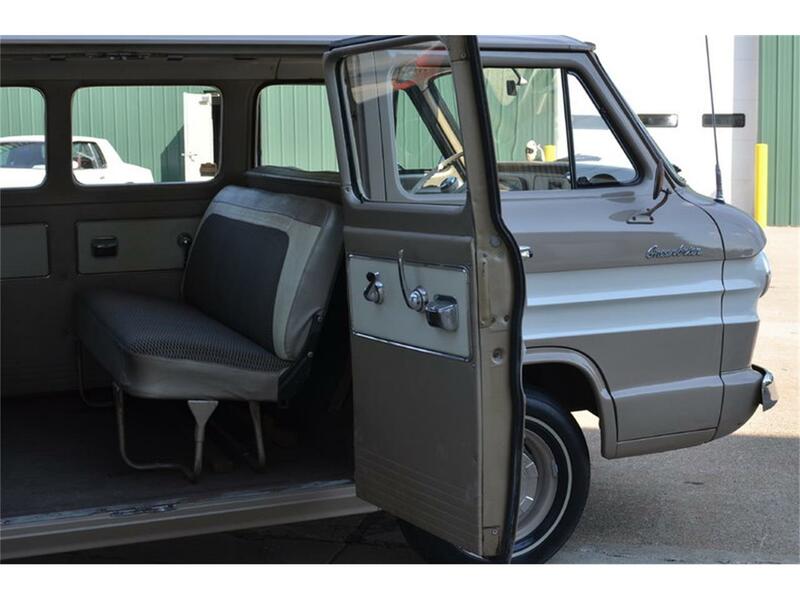 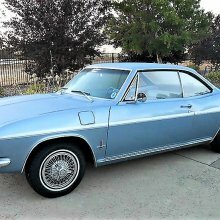 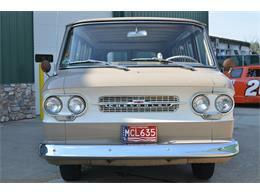 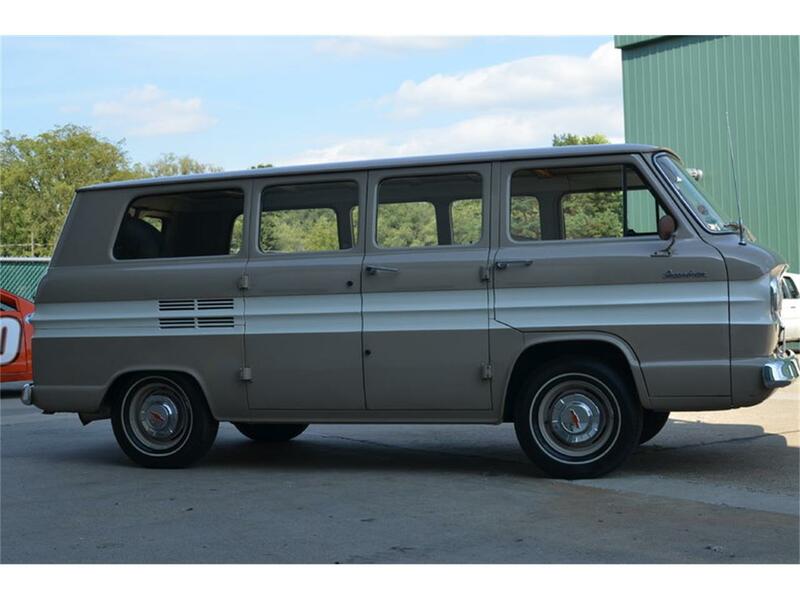 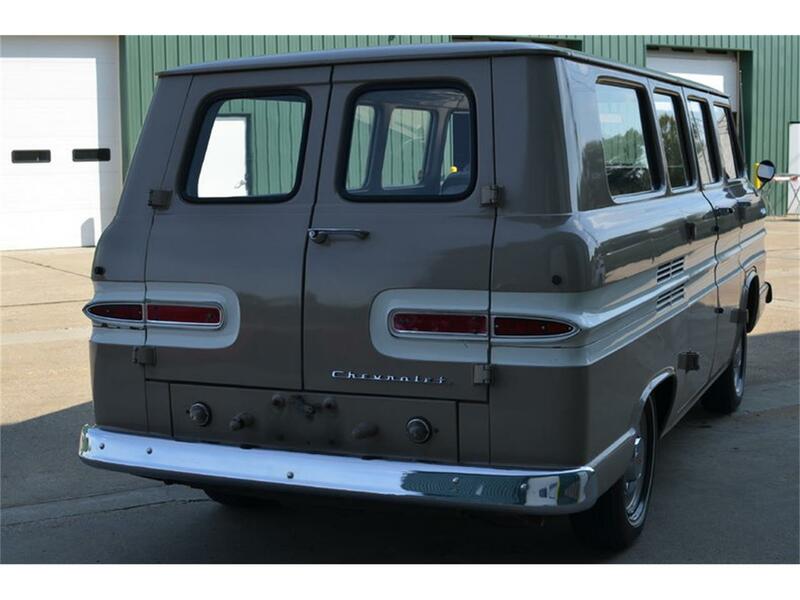 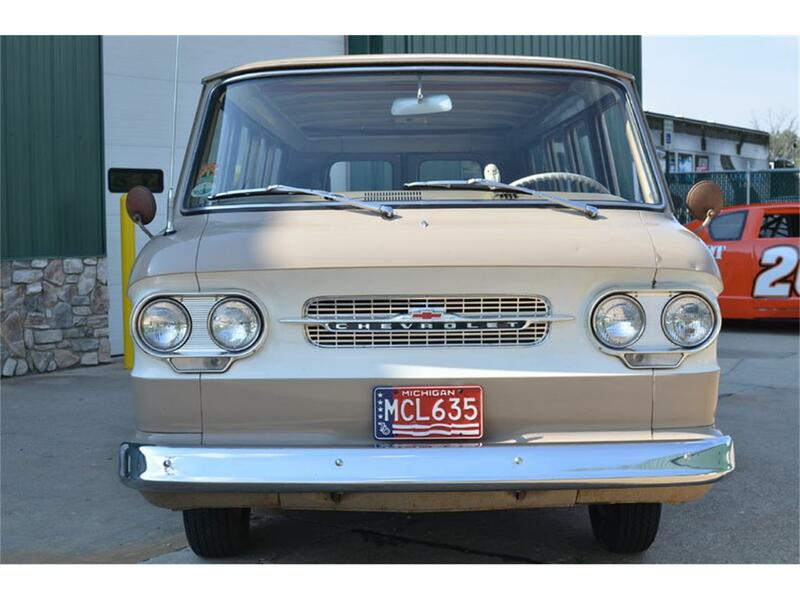 This is a unique vehicle that is a result of a joint venture between Chevrolet and Corvair to produce a couple models that could be used to haul more people or cargo than a passenger car. 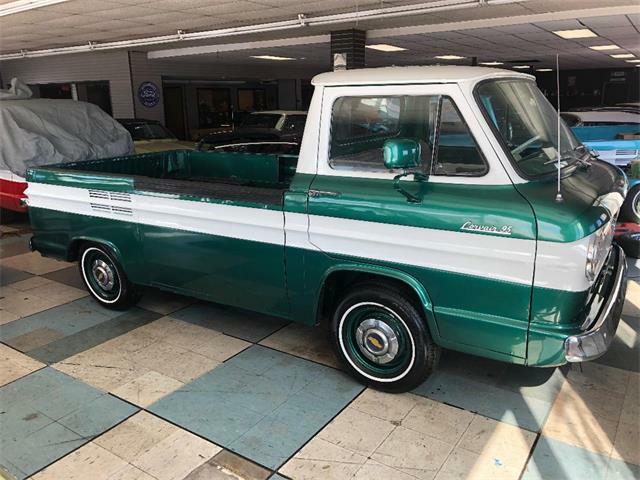 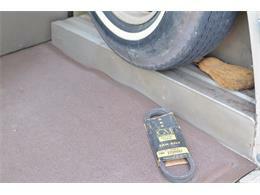 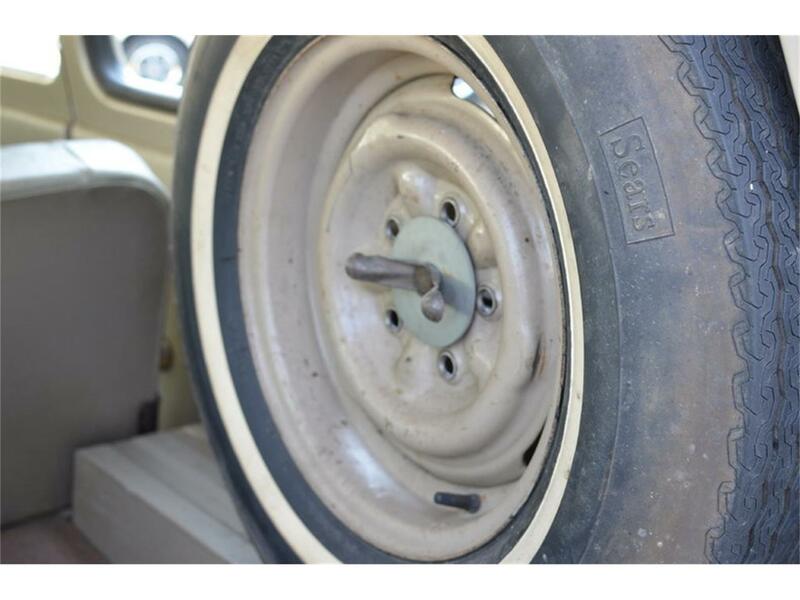 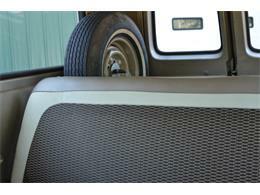 A Rampside pickup truck and the Greenbrier Van were introduced to the public in 1961. 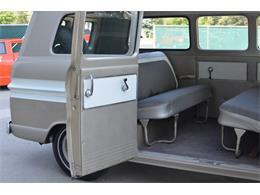 The concept was very similar to the VW Van/"Bus" cab over design, 3 rows of seats, and an air cooled engine in the rear. 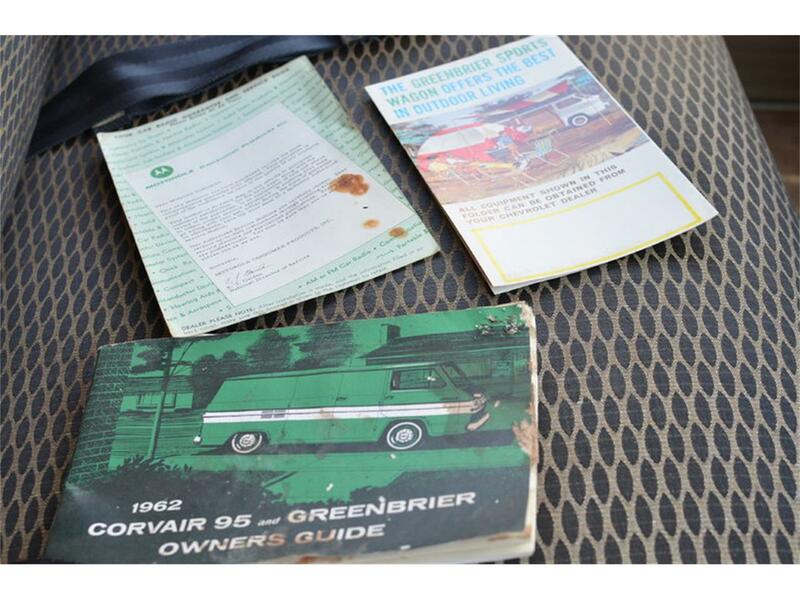 This particular Greenbrier had been owned for the first 30 years of its life by a GM Executive. 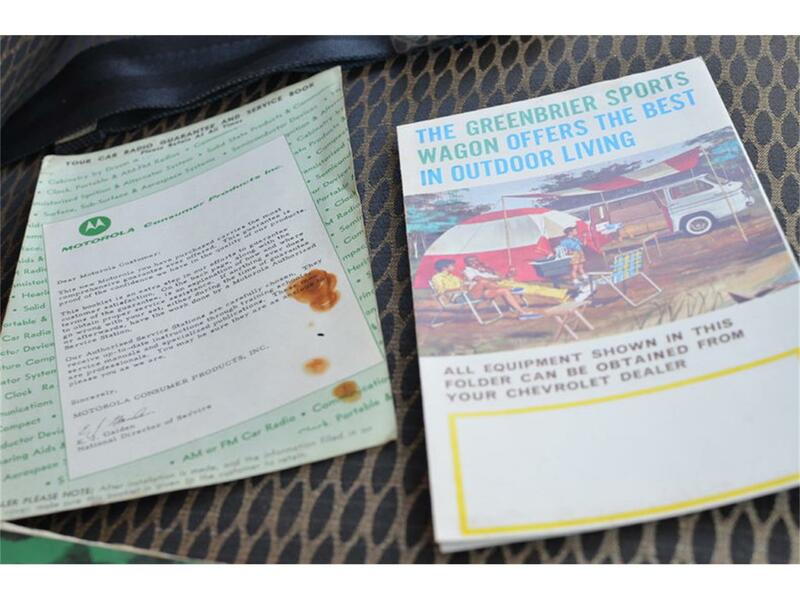 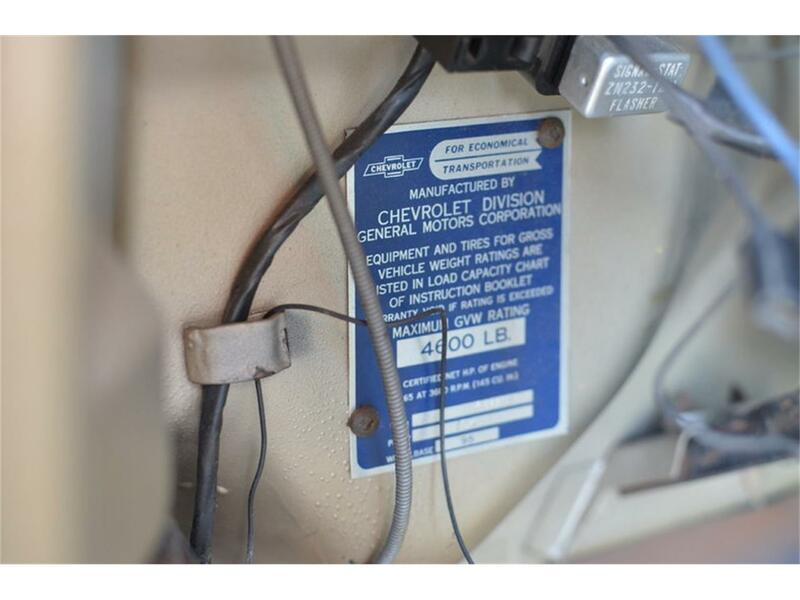 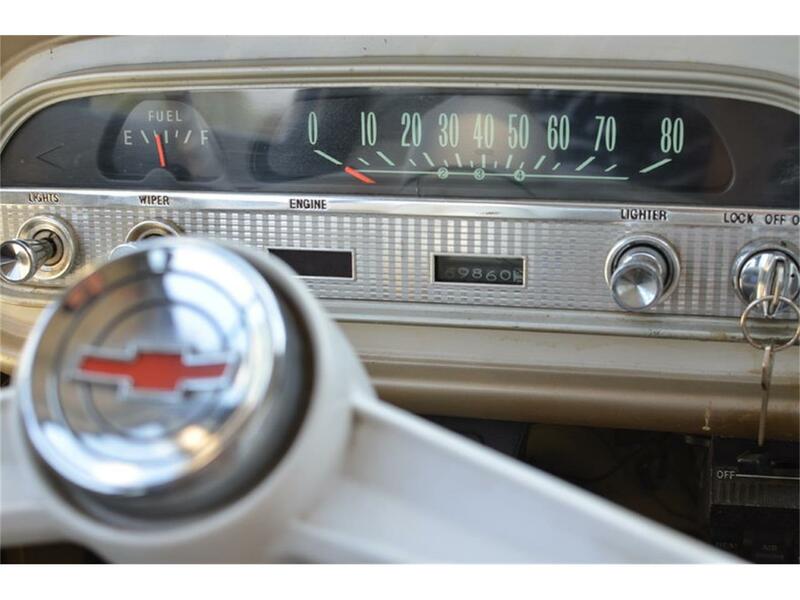 According to a family member of his, he preferred to drive the Greenbrier on a nice day rather than many of the other GM cars he had in his garage at the time. 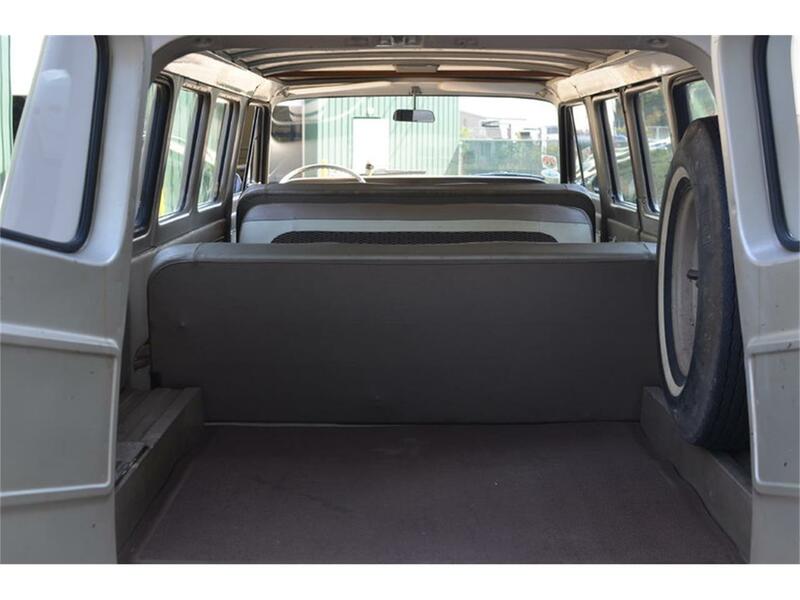 We can attest to the fact that this van is fun and easy to drive. 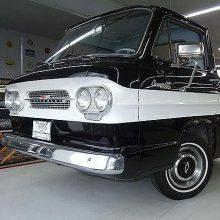 The cab-over placement of the driver takes a minute to get used to, but it runs and drives just fine and is a vehicle you can be comfortable driving in modern day traffic. 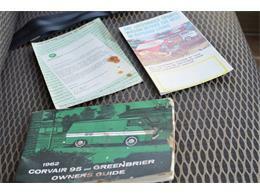 This Greenbrier is in excellent shape and is mostly original. 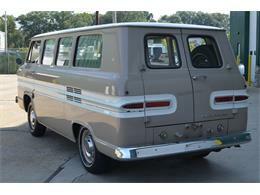 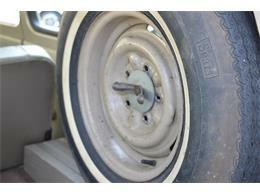 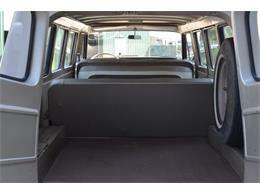 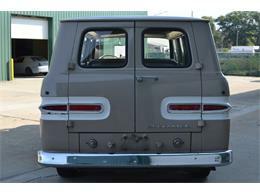 The body is solid and rust free, the paint shows some age and wear, but overall this van looks amazing. 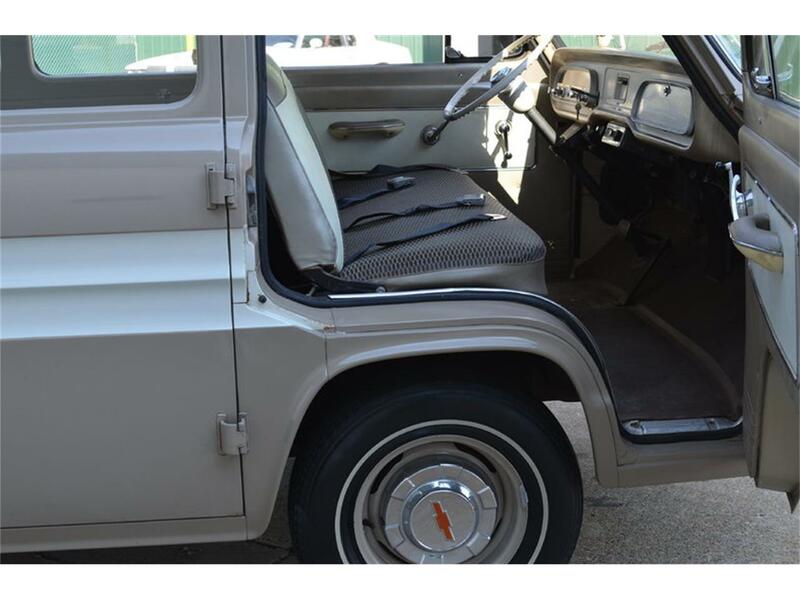 The interior is in very good condition and the seat configuration is kind of fun. 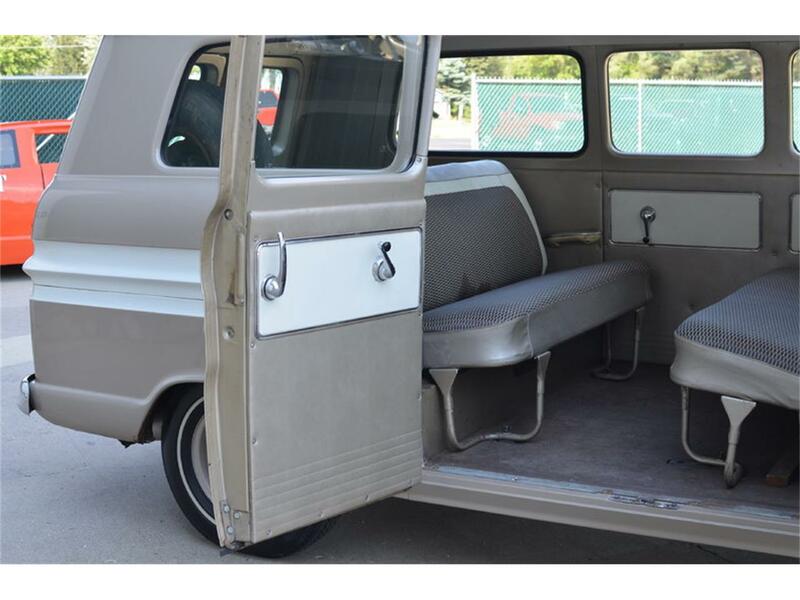 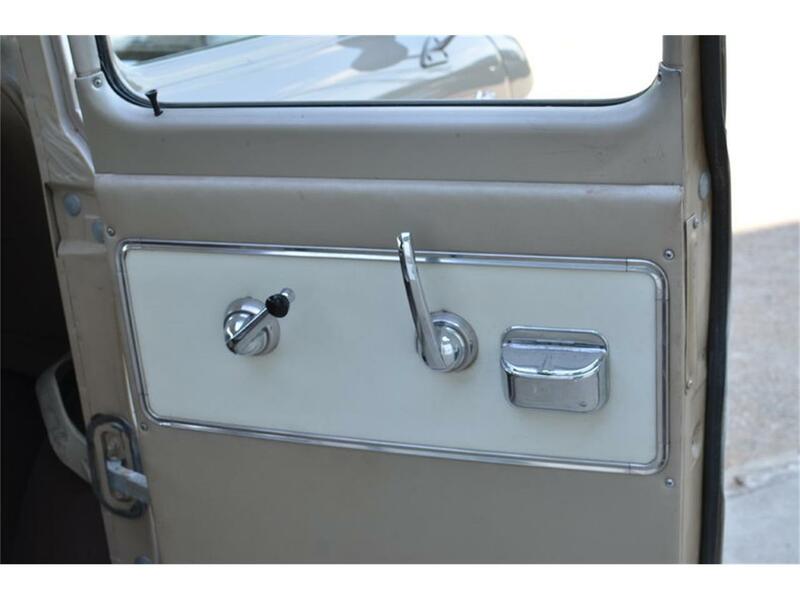 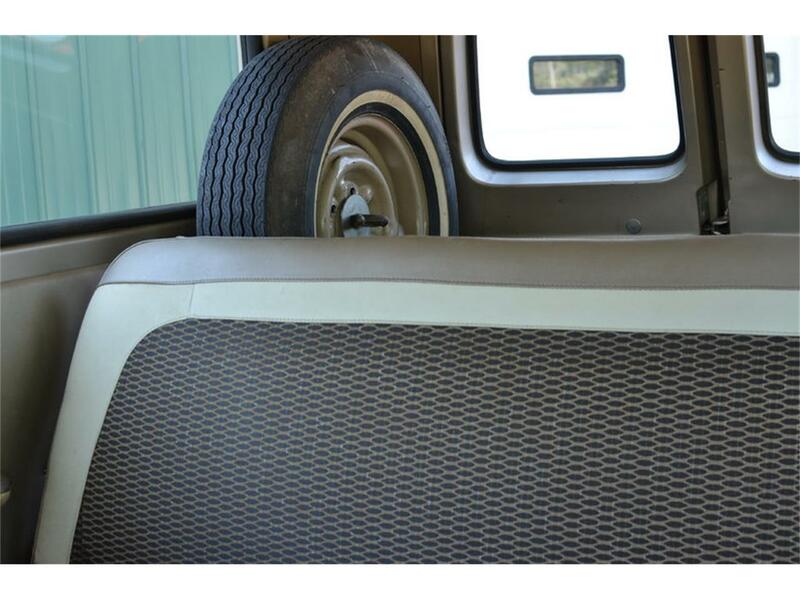 The 'middle' bench seat faces the rear, and ingress and egress are made simple thanks to the double doors on the side of the van. 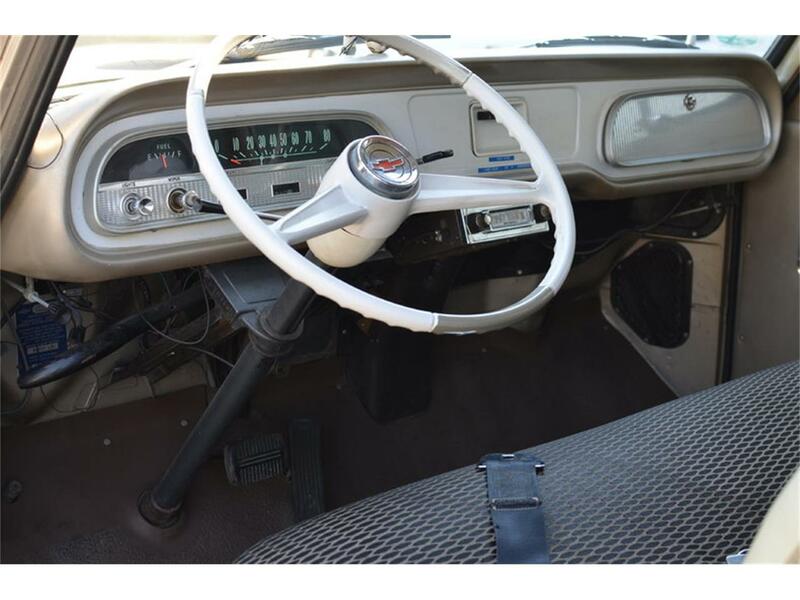 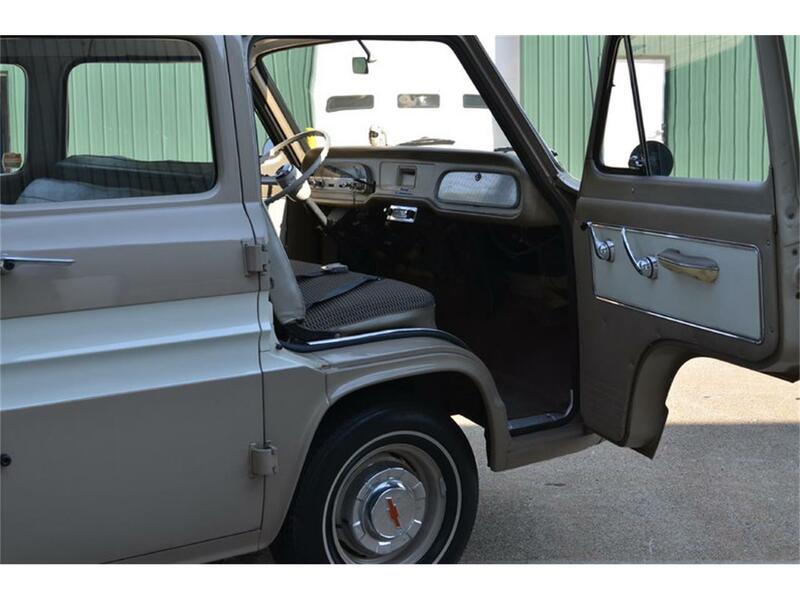 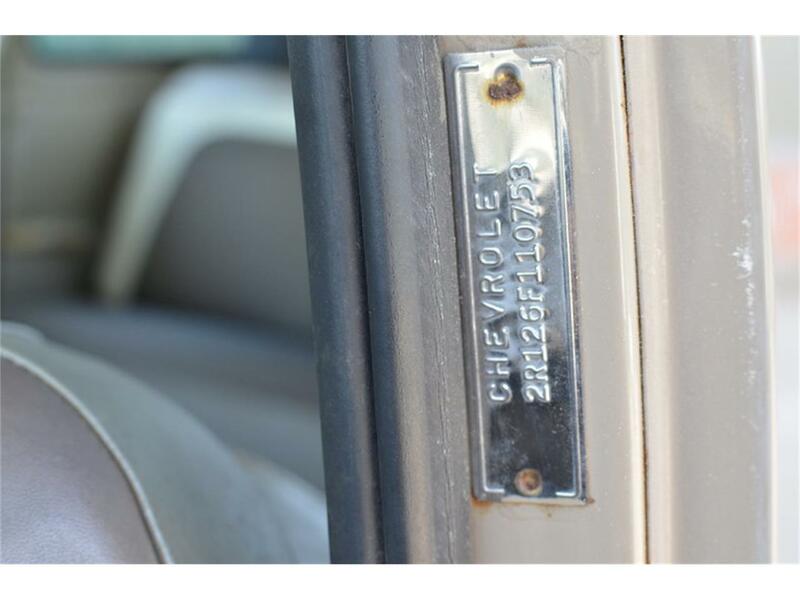 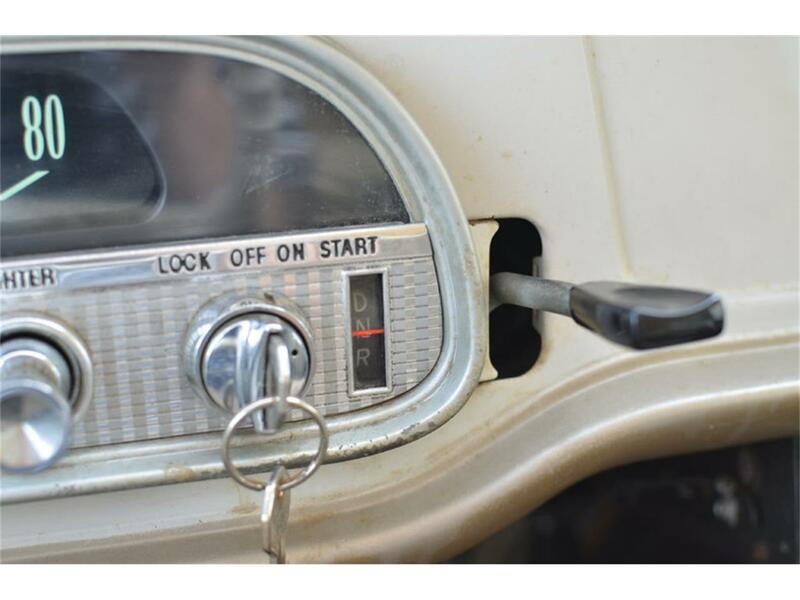 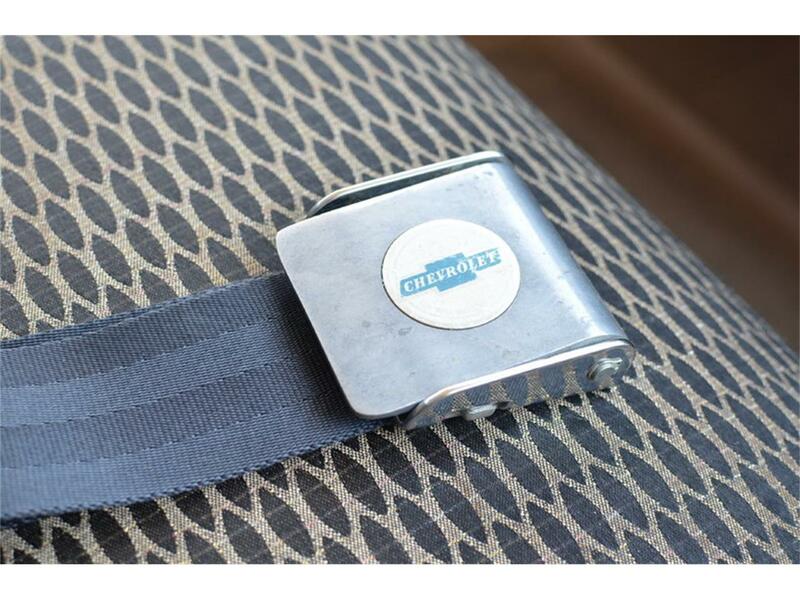 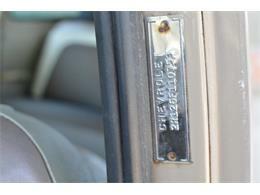 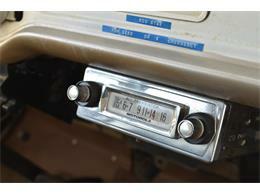 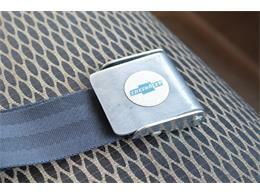 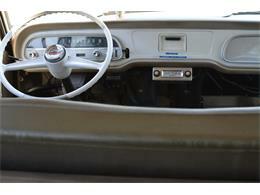 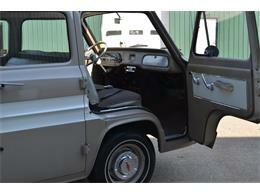 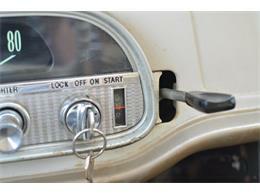 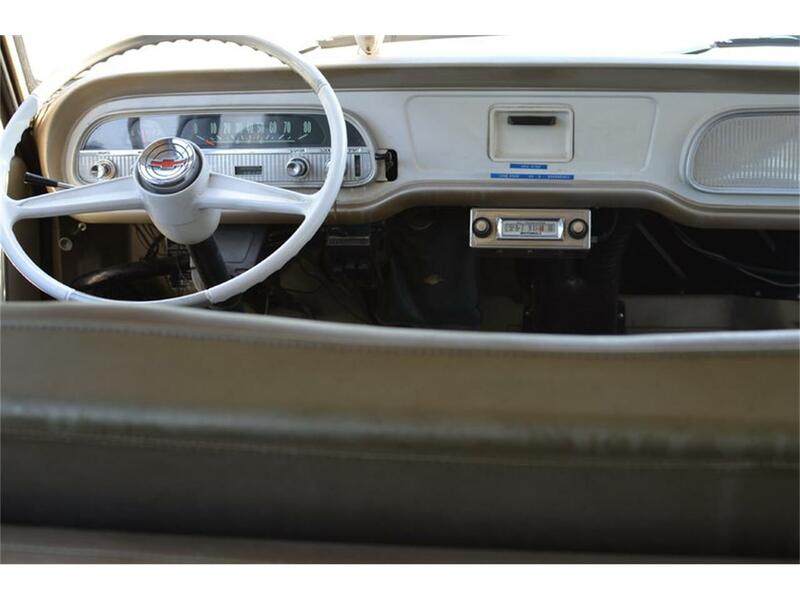 The interior also features a Motorola radio, a small gear selector lever, and lap belts for front seat passengers. 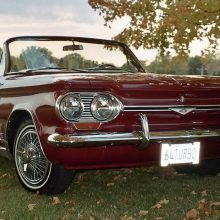 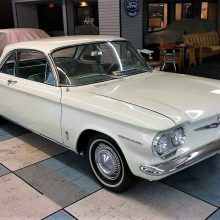 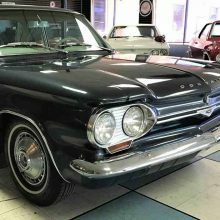 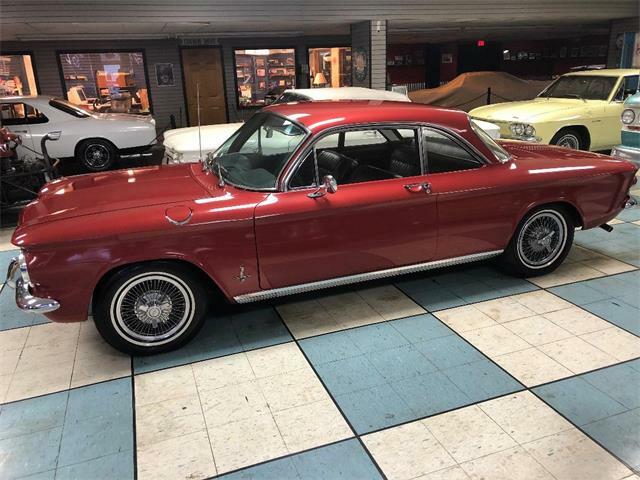 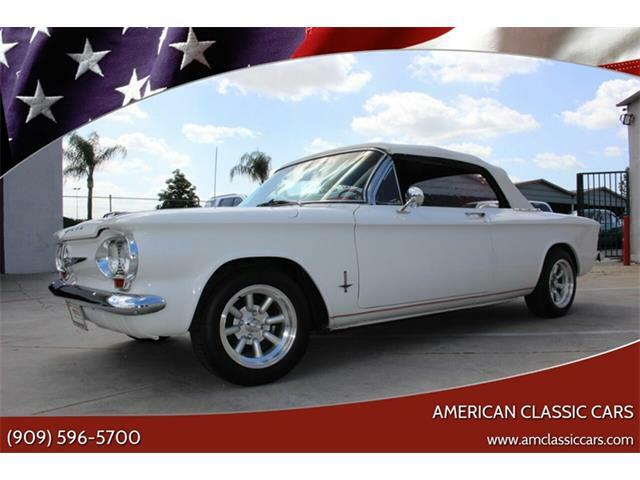 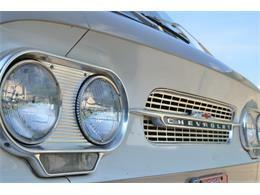 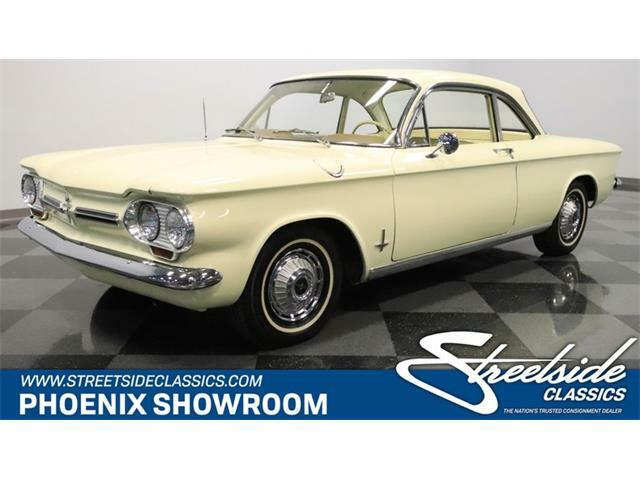 The engine is a rear mounted, air-cooled 2.4L flat 6 connected to a 2-speed Corvair Powerglide Automatic. 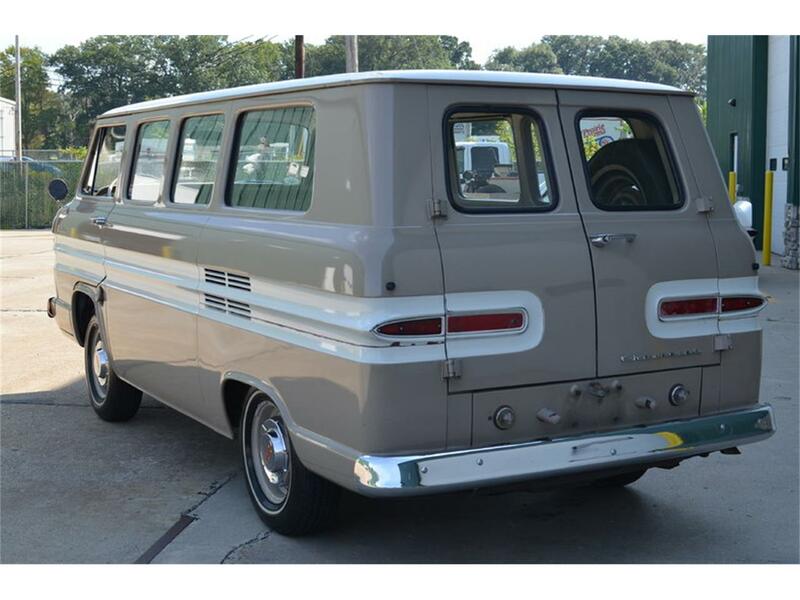 Not often seen, but immediately appreciated when spotted on the road the Greenbrier is a vehicle that you can be sure will get you where you need to go in style.